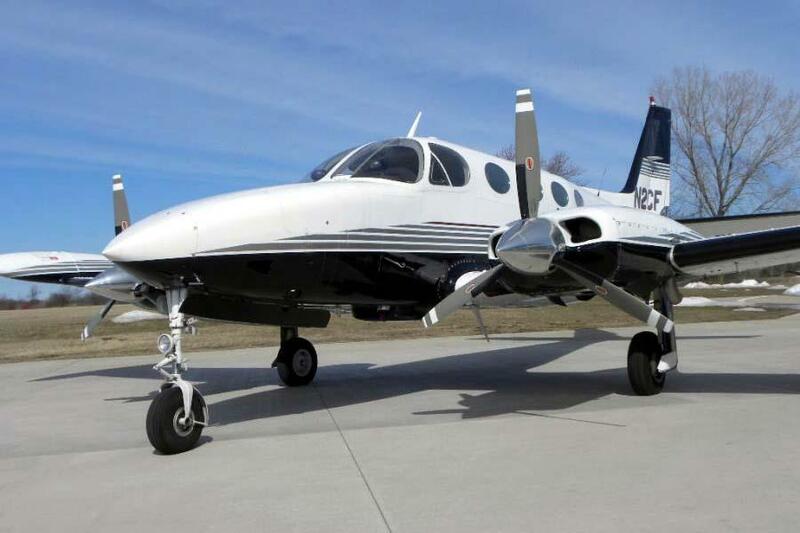 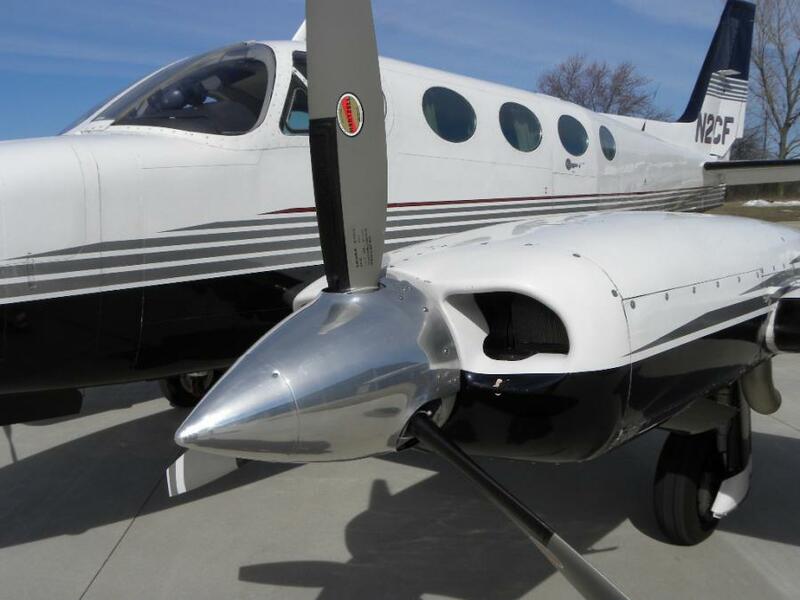 AirplanesUSA Aircraft Sales proudly presents this very clean midwest based Cessna 340A for sale. 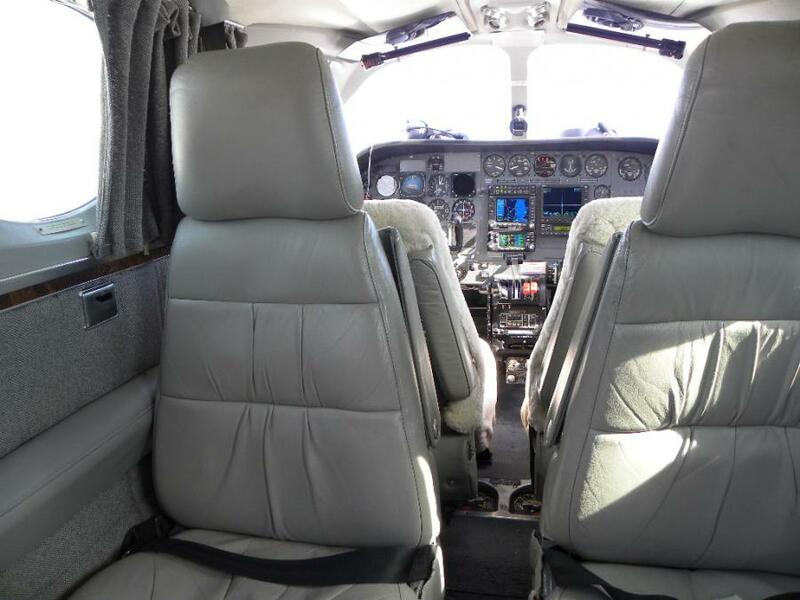 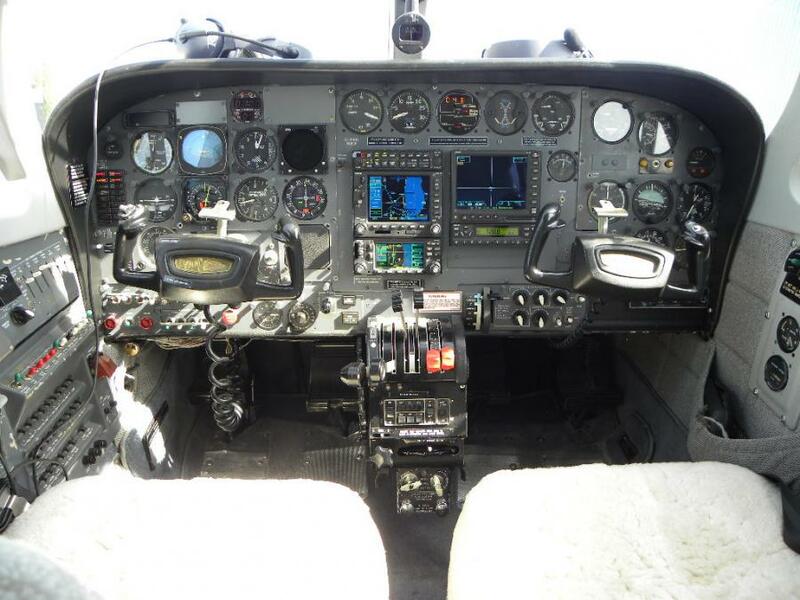 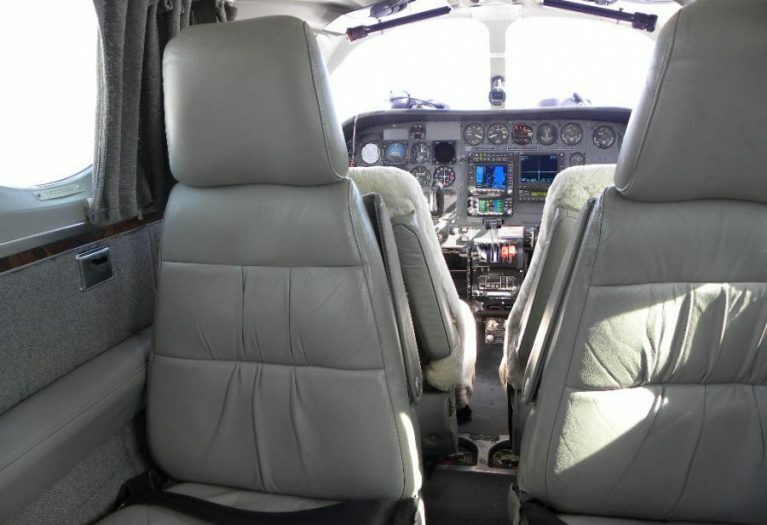 The airplane has as clean a history as we ever see, and beautiful paint and interior are complimented by absolutely outstanding avionics and all weather/known ice capability. 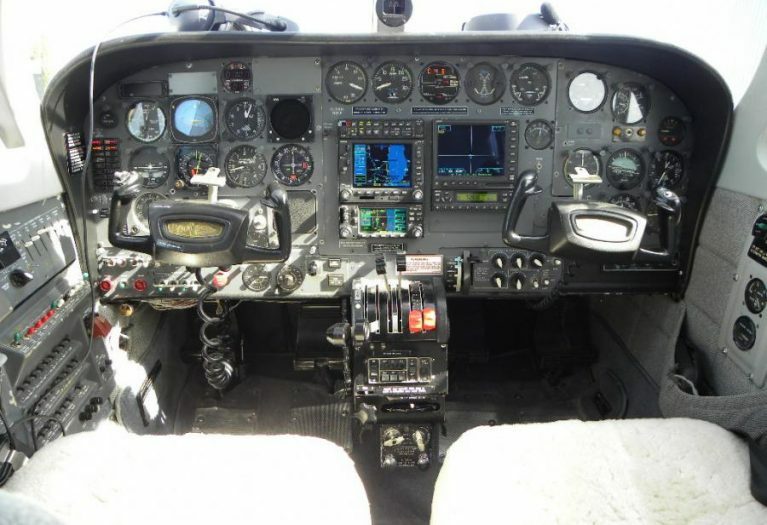 The engines are running strong, with excellent compressions and clean oil. 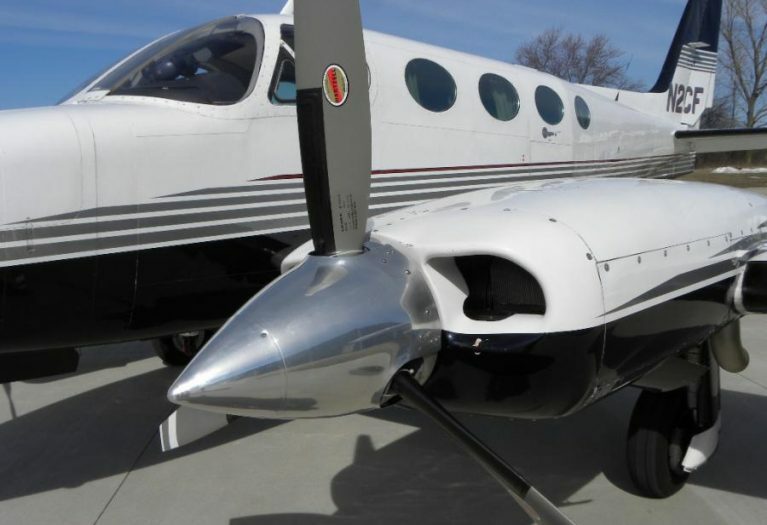 The aircraft is priced to reflect the higher engine time. 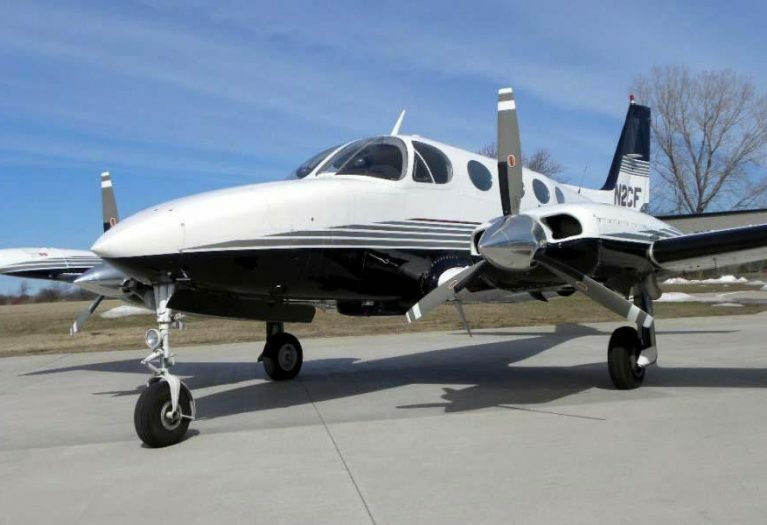 This aircraft is an ideal RAM upgrade candidate.